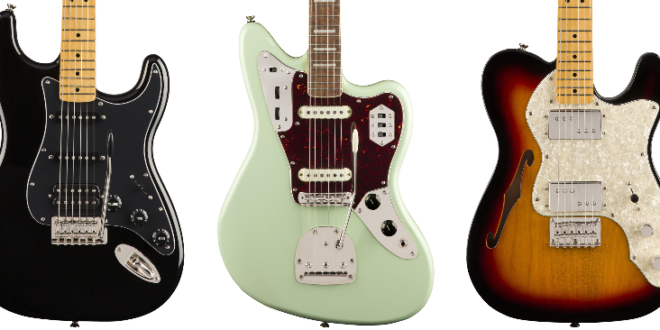 Not only is 2019 shaping up to be a big year for Fender, but it looks like fans of the big brand’s more budget-friendly subsidiary have a lot to look forward to as well. Squier made the huge official announcement that its Classic Vibe series – comprised mostly of models playing homeage to ’60 and ‘70s lutherie – would be getting a major face lift, with a whole slew of updates to the originals and new models alike being introduced this year. 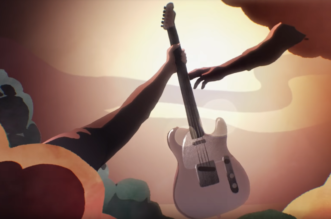 New to the series this year for guitars, Squier is adding a ‘70s Stratocaster and ‘70s Stratocaster HSS, a ‘70s Telecaster Thinline, ‘70s Telecaster Deluxe, ’70s Telecaster Custom, a ‘70s Jaguar, a ‘60s Jazzmaster and a ‘60s Mustang. 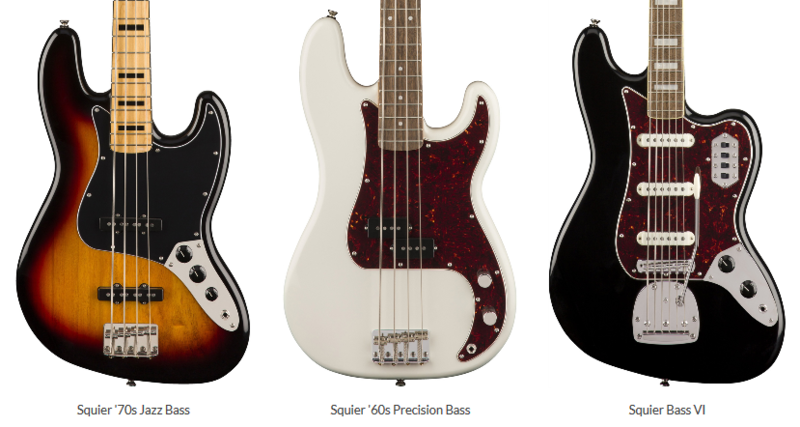 Bassists should rejoice too, as Squier is also adding an equally substantial number of new models to the series. 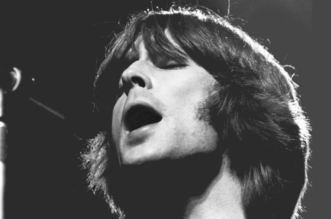 A few of those include ‘60s and ‘70s Precision Basses, ‘60s and ‘70s Jazz basses, a Classic Vibe Bass VI, and a ‘70s-style Jaguar bass. 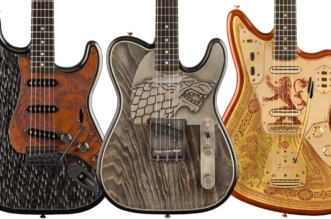 There are lots of different finishes and appointments to be had with the new offerings in the series, including special left-handed models, so be sure to find the one that’s right for you.